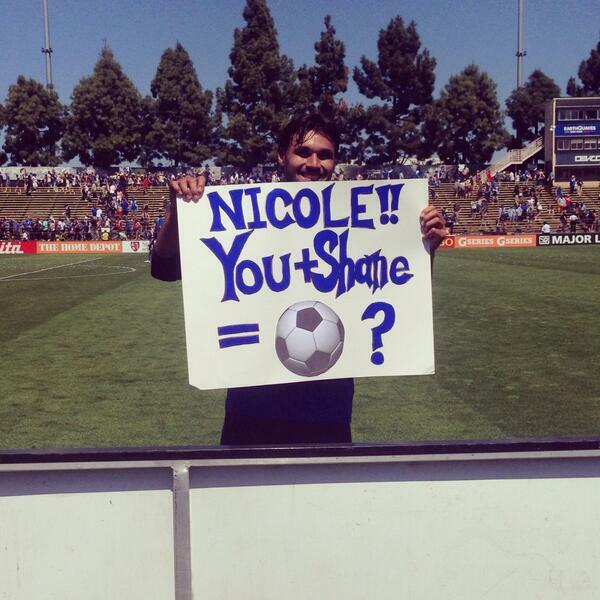 we even had time on this week’s podcast to cover prom proposals — which apparently chris wondolowski helps fans out with. No matter what your cup of tea is when it comes to world football, odds are there’s a segment in Episode 35 of the podcast that will tickle your fancy. You like the Premier League? We’ve got thoughts on Liverpool’s title surge and the growing scrap at the bottom of the table — plus Spurs and Chelsea thoughts, per normal. If you prefer continental football? We chatted about the Champions League semifinal draw, paying special attention to highlighting the “Courtois Conundrum” between Atlético and Chelsea. Should you desire domestic soccer, we’ve got musings on Major League Soccer and the rumors that the Copa América will be coming to the States. So grab a pint (unless your driving) or a coffee, sit back and strap yourself in for the latest edition of the WSOTP Pod.